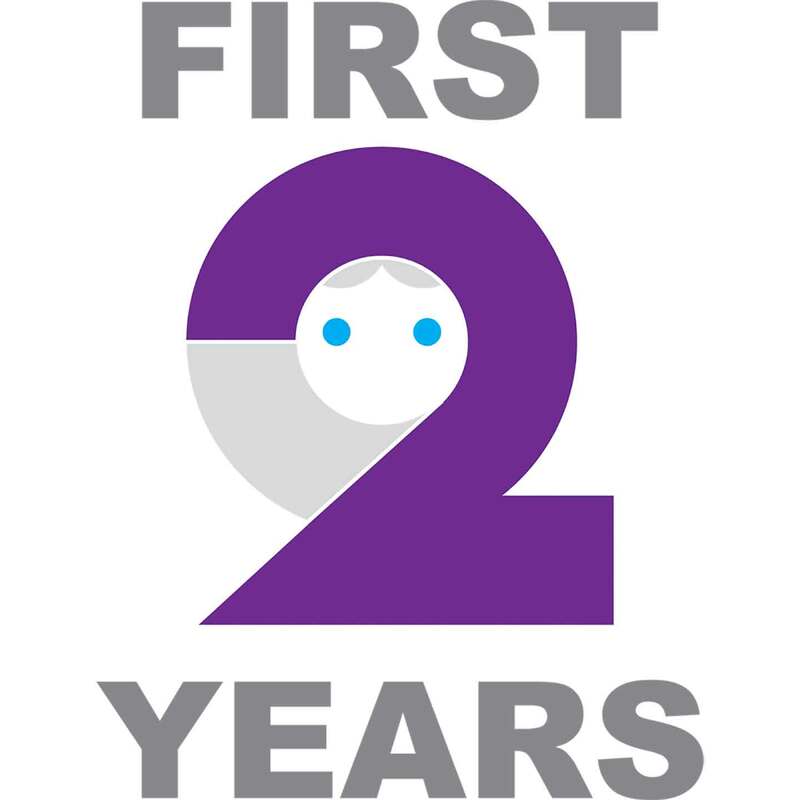 First 2 Years Podcast – Real people talk honestly about the first two years of raising children. Ep. 24: Omg! I love that child! Read the postEp. 24: Omg! I love that child! Ep. 14: Stepmom To The Rescue! Read the postEp. 14: Stepmom To The Rescue!